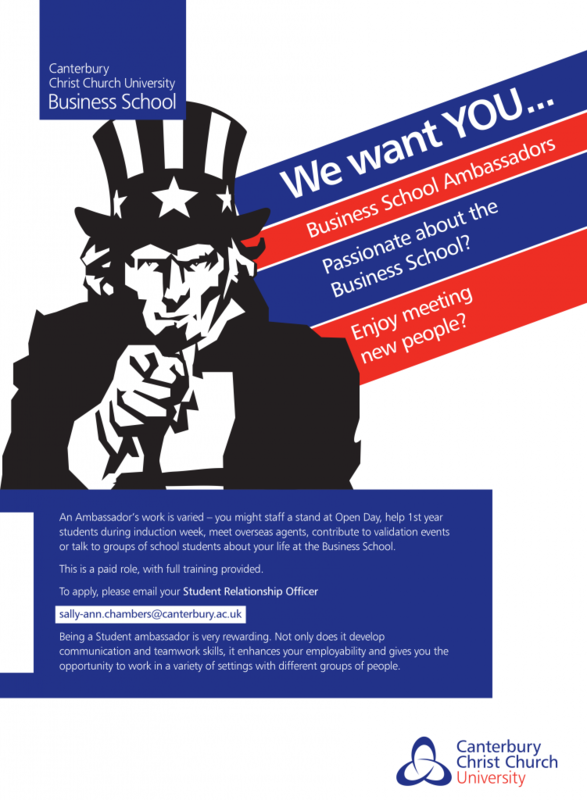 Become a Business School Ambassador! Become a Business School Ambassador and enhance your CV by doing paid work for your school. You will be representing Christ Church Business School at various events, meeting new students and helping your department. One of our very own Business School students has been nominated for the UK Blog Awards! 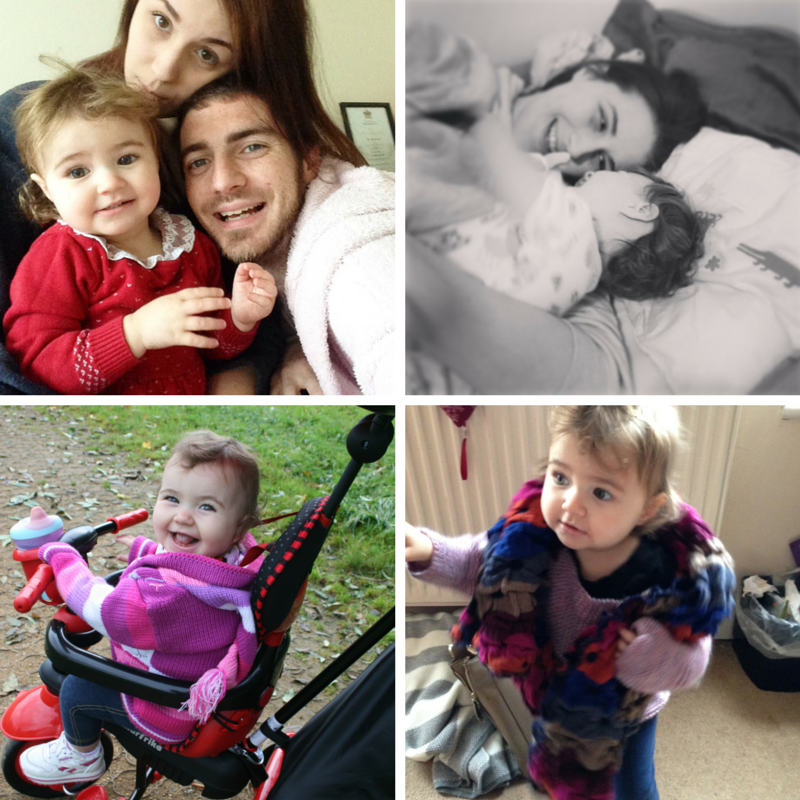 Alexandra Hurton with her blog Young Mummy Survival Guide has been a massive success helping young mummies everywhere! Alex started making the blog as part of her Public Relations module in her first year here at CCCU and since that has really taken her hand at sharing her views and stories through blogging. The views expressed in this blog do not necessarily reflect the position of CCCU Life Sciences, or of Canterbury Christ Church University.